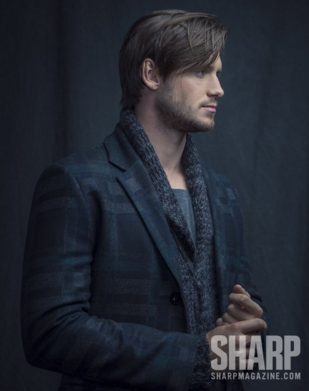 Sharp Dressed Men | What's Up, Ya Sieve? Forgive me for having been away, as now I am talking about all the old things. I’m like your drunk aunt at Thanksgiving who starts telling a story someone else just finished telling. Trust me, you won’t mind hearing this one twice. 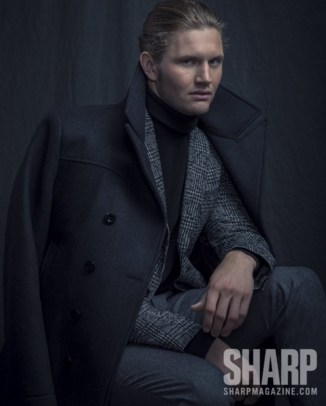 Sharp Magazine wants men in Canada to have nice clothes and a classy lifestyle – or it wants to rub their faces in never having made the NHL. Either way, we win. In what I can only assume is an ode to 50 Shades of Gray, here are a rash of NHLers too good to be true. Not only are they attractive, wealthy and well-dressed, but based on these photos, they have feeeeeelings. 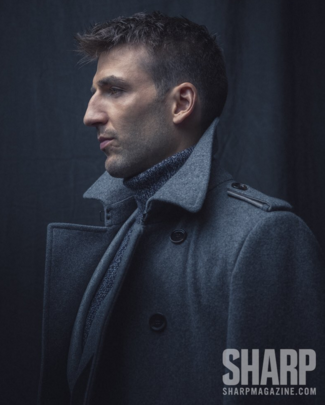 Patrice Bergeron gazes longingly from the bridge where he’s just let you drive off, in his favorite Porsche, to pursue your (other) dreams. Justin Faulk is really, really sorry that his hands are so big and his hair is so tousled. 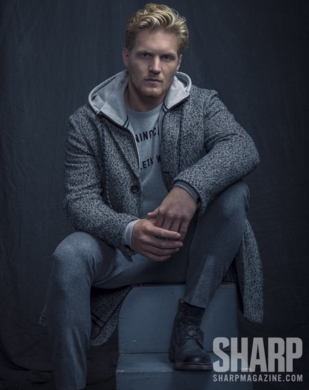 Gabe Landeskog doesn’t want you to worry. He can afford another pair when he has to cut these pants off his calves. Jacob Trouba hopes you’re still into those vampire books everyone was reading. Oliver Ekman-Larson intentionally left his battered paperback of Rainer Maria Rilke poems at your place last night. Honestly, I had NO idea he looked like this. 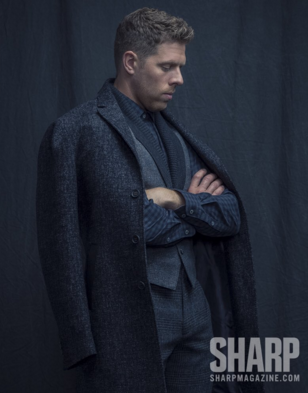 Joe Pavelski had a tough day at his skyscraper investment bank. Can he interest you in a magnum of Moët to share? Roman Josi brought an extra blanket for stargazing from the deck of his yacht. I wish there were more of these! I don’t know if they’re from the current issue or an upcoming one, but I doubt the magazine has the centerfold you were hoping for. Totally ready for a #FaulkYeah Foxy Friday! LOL! I think we need more of these, too. Thanks for this! It was a good giggle. Jacob Trouba, you look so uncomfortable. Or vaguely ill. 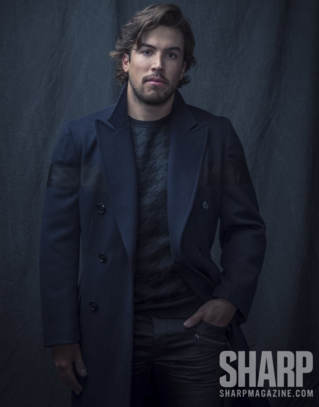 Between Worlds and this photo shoot, I am starting to feel kindly towards Claude Giroux and that makes me feel vaguely ill.
She had me with the Professor lead. Really she did. You guys! Oliver Ekman Larson is kind of a Swedish underwear model. No kidding, he has his own line called OEL. Apparently they sell other things too, but that’s not what’s really important here.